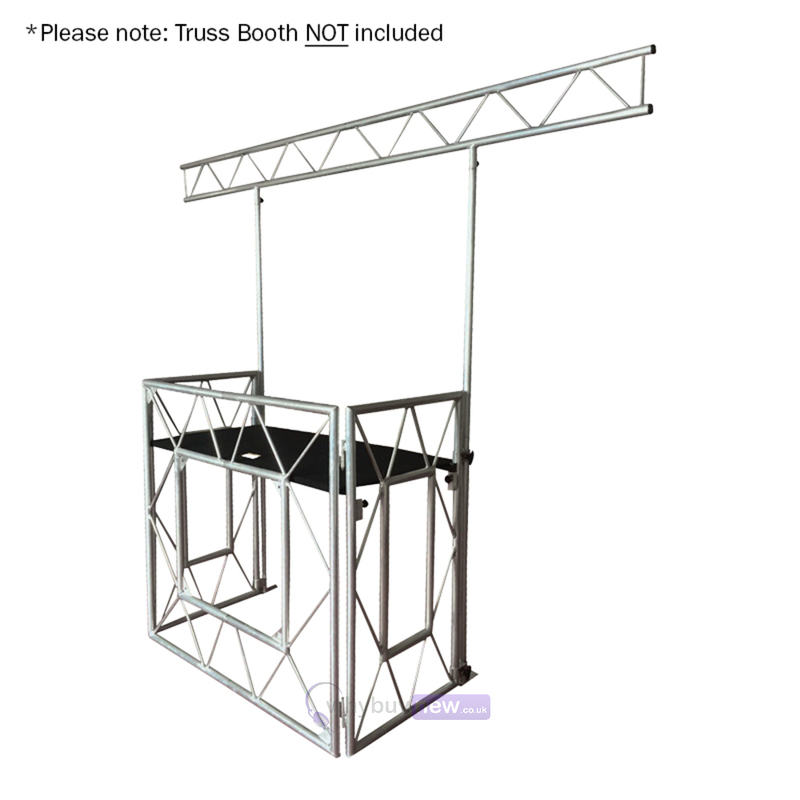 The Equinox Truss Booth Overhead Kit has been made specifically to fit the Equinox Truss Booth System disco stand. 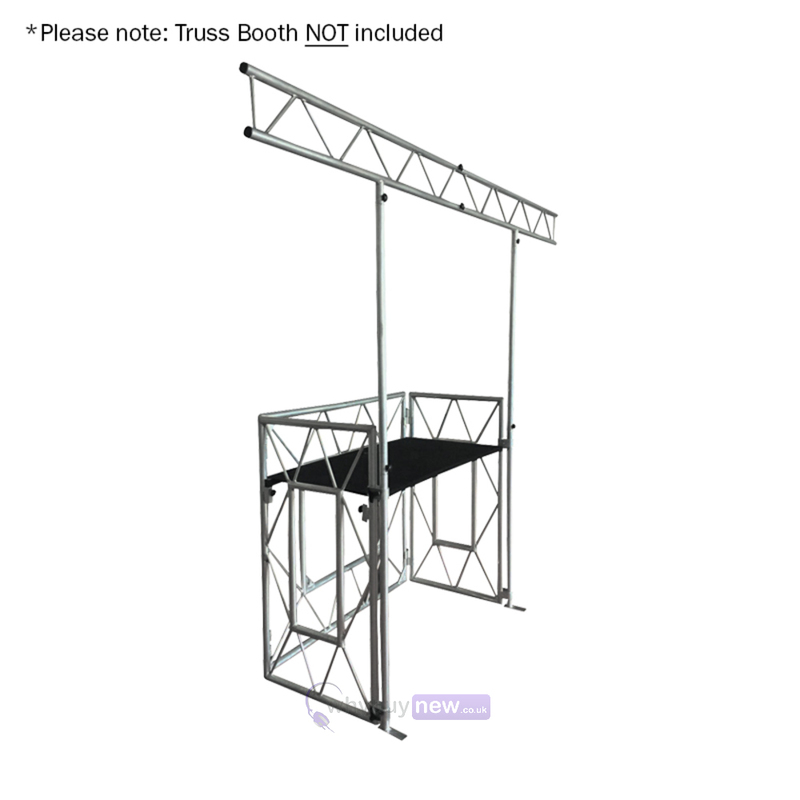 If you own the Equinox Truss Booth System and are looking to expand it and your existing setup by attaching some lighting effects then the Equinox Truss Booth Overhead Kit is what you need! 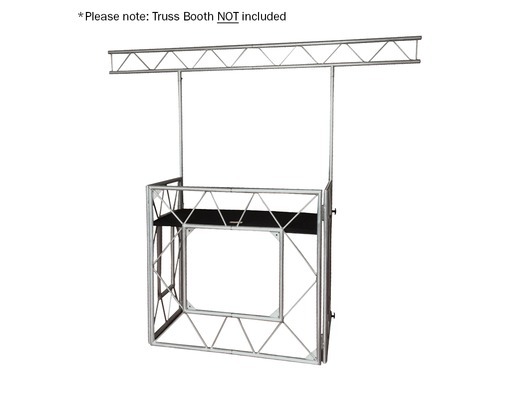 Here we have the Equinox Truss Booth Overhead Lighting Kit in brand new condition and in B-Stock. 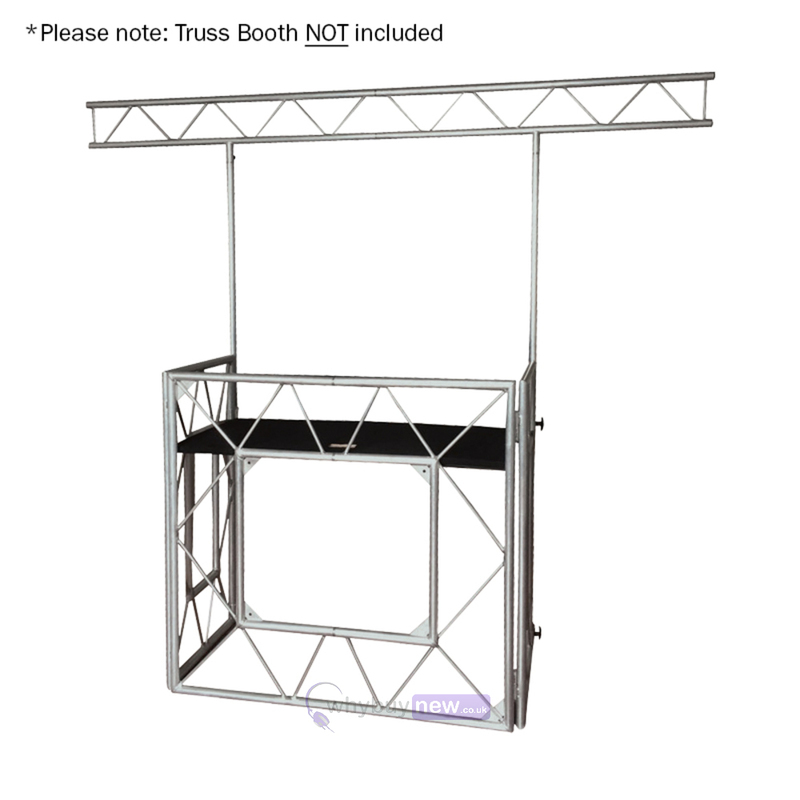 The B-Stock versions would have been on display at a training evening or trade exhibition only and will come boxed in great cosmetic condition with all accessories and a 1-year warranty.